We have been selling and installing Carpet, Wood Flooring and Wood laminate Flooring for over 12 years. Who better to buy flooring from then an expert that knows how your flooring is going to wear, especially carpet, because we are hired by Invista, a major carpet fiber manufacture to do inspections on carpets that may have wear or cleaning problems. We know what should be the best carpet for your needs in your home. 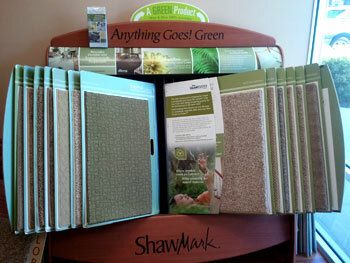 We have a selection of Shaw Carpet, Appalachian Hardwood Flooring, and Different Laminate manufactures. 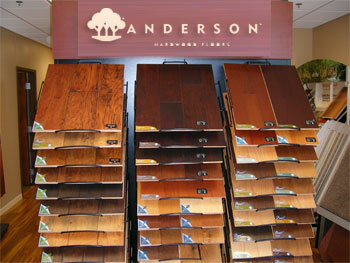 Call for a free estimate we will bring samples right to your home. Call 407-487-2095 and ask for Kurt "